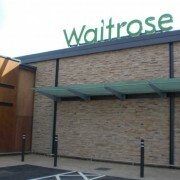 Weight per box = 38kg. 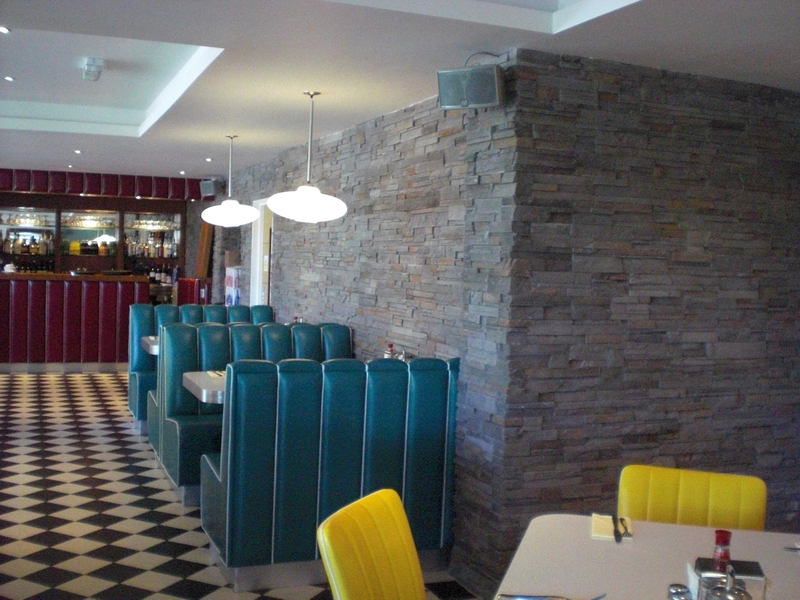 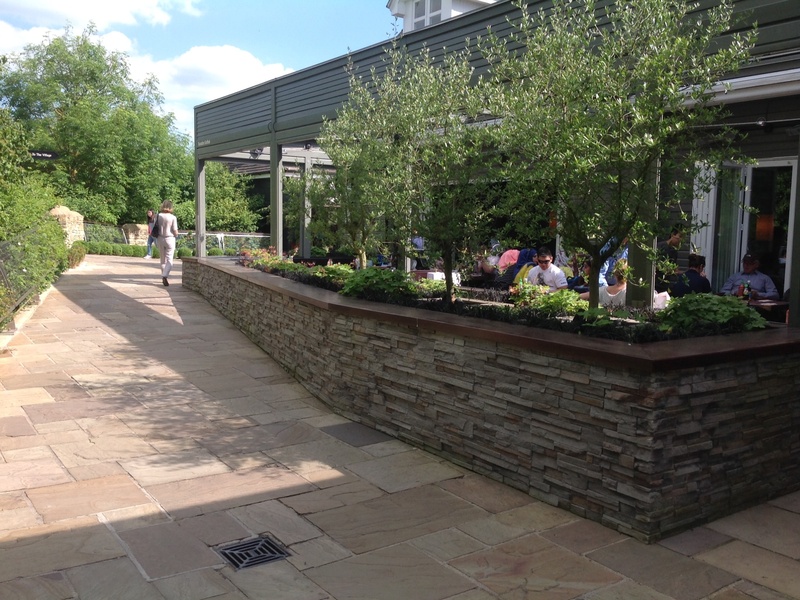 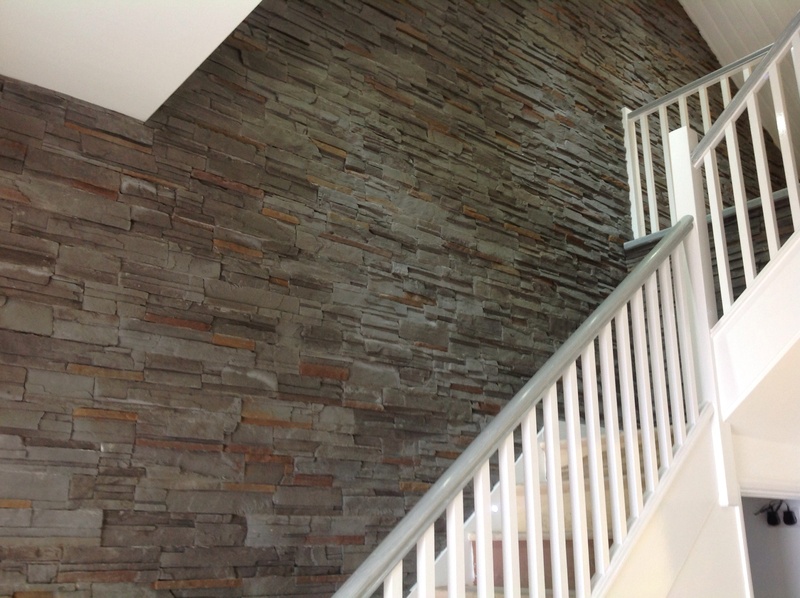 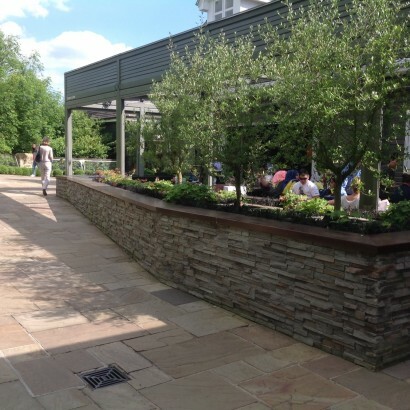 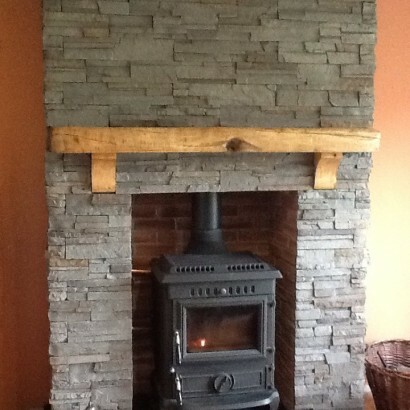 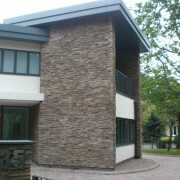 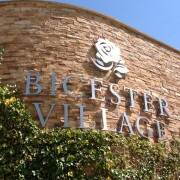 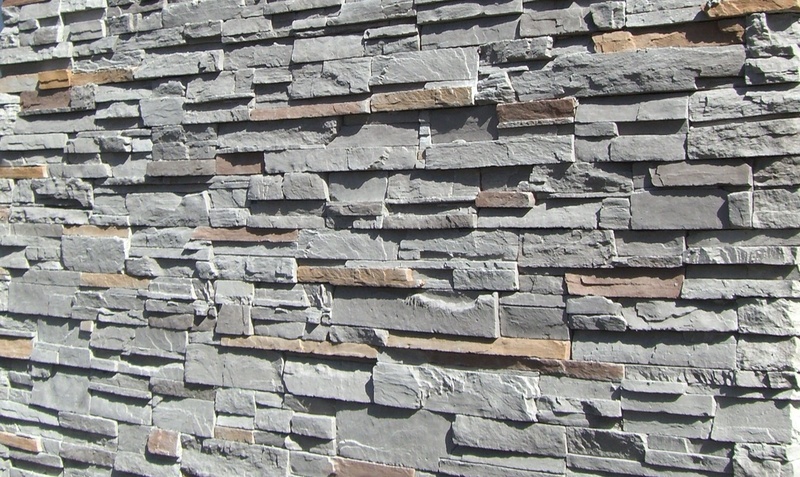 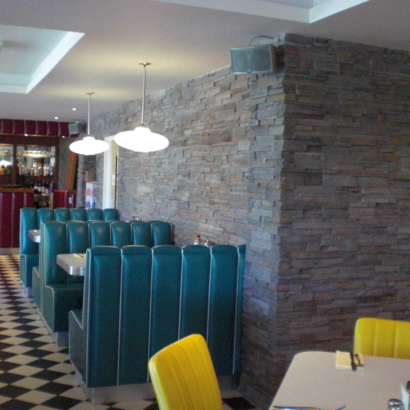 Vintage Ledgestone offers quick and easy installation as it is manufactured in a standard height of 10cm. 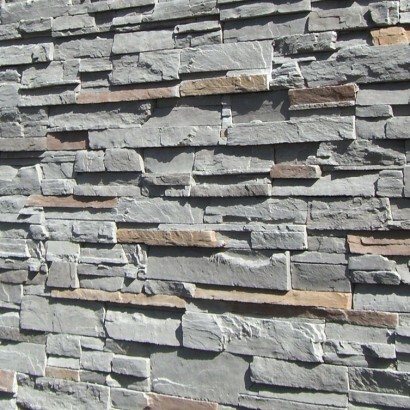 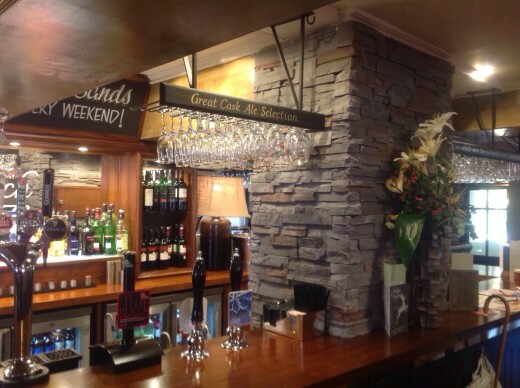 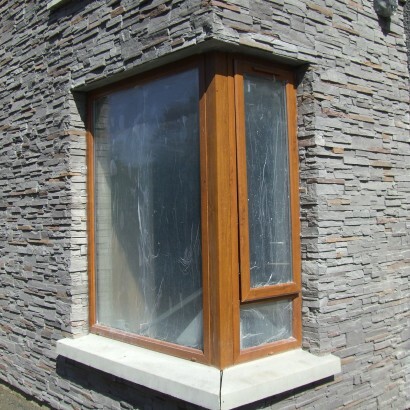 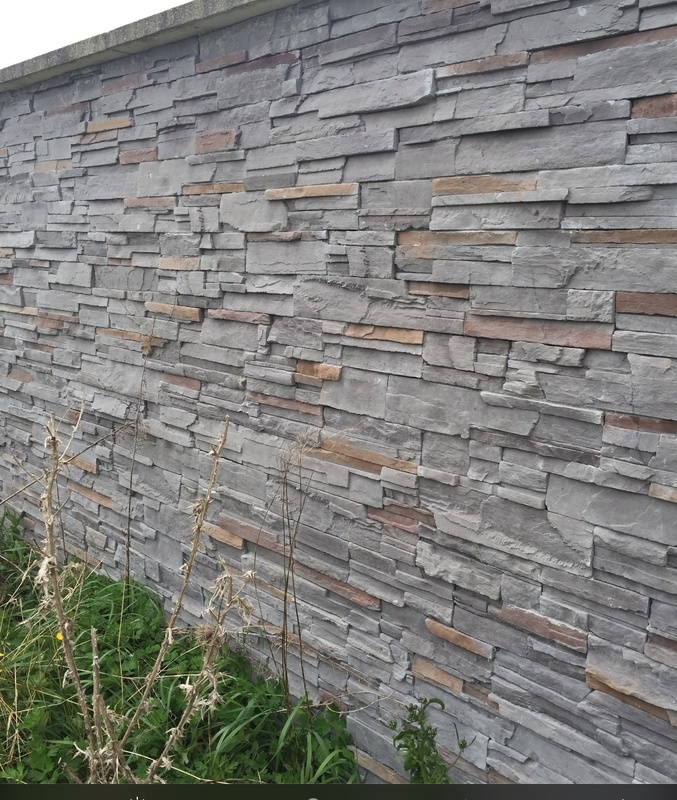 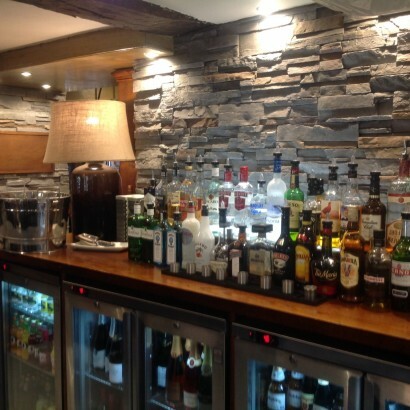 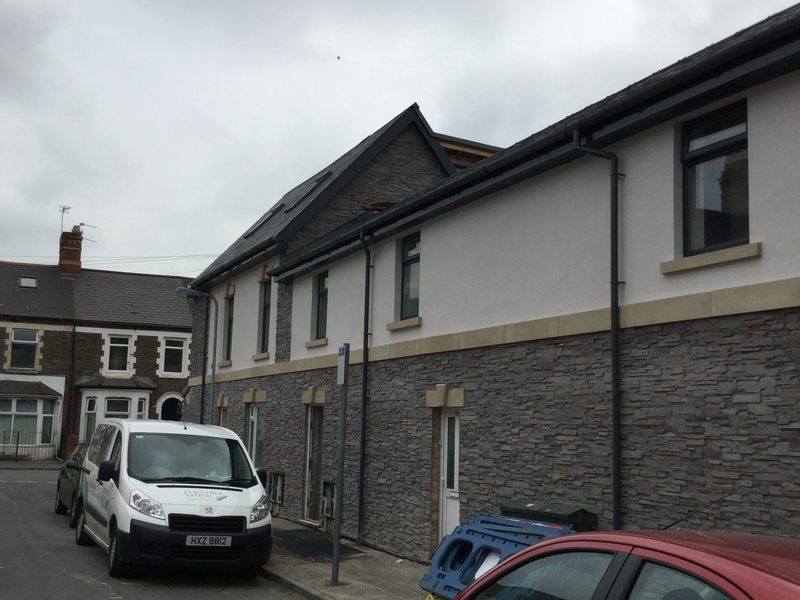 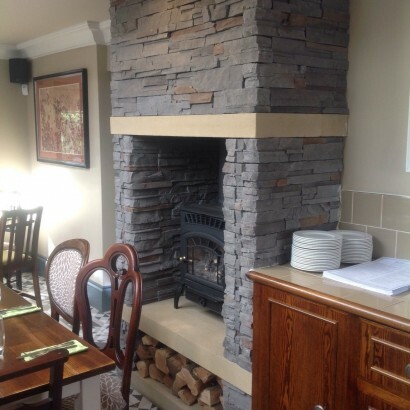 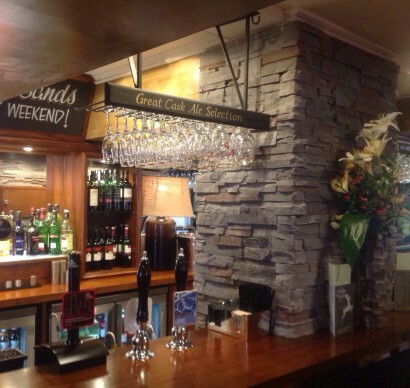 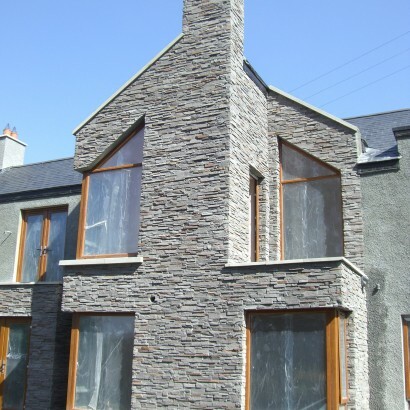 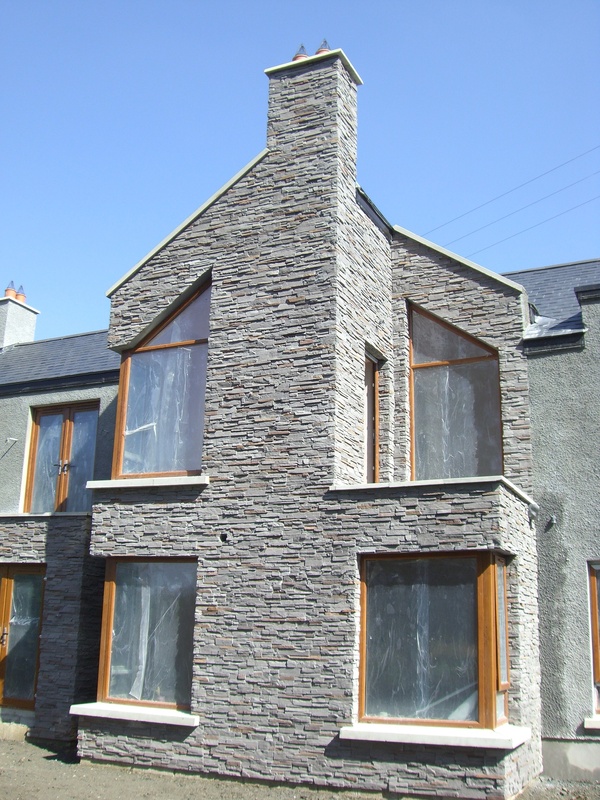 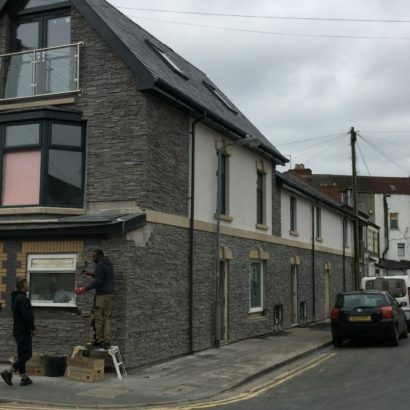 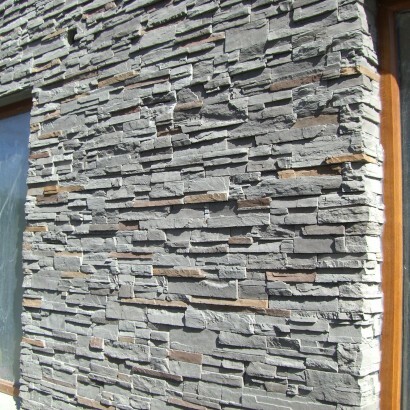 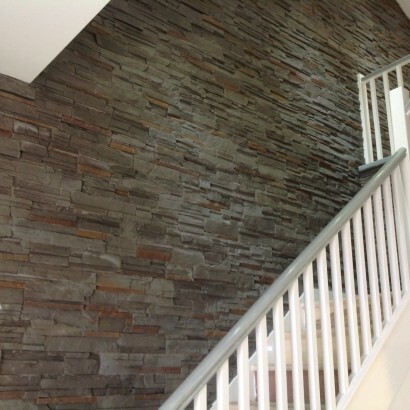 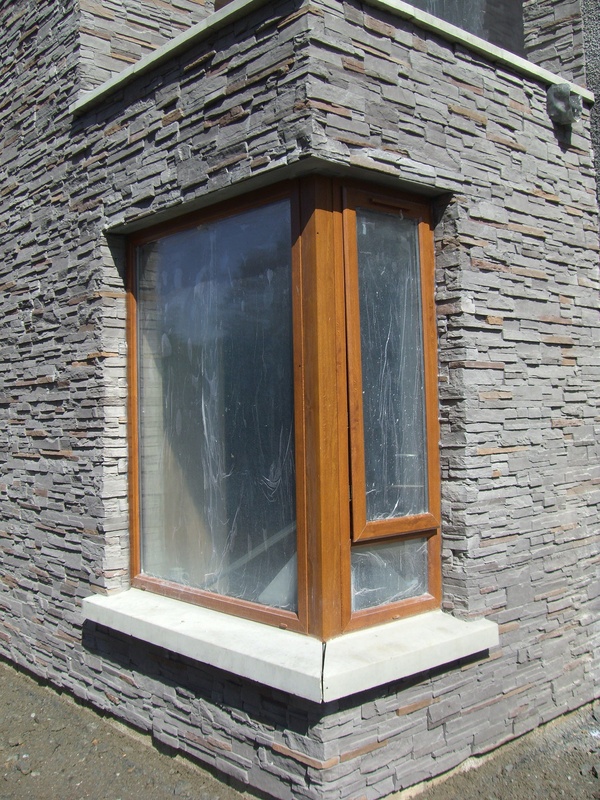 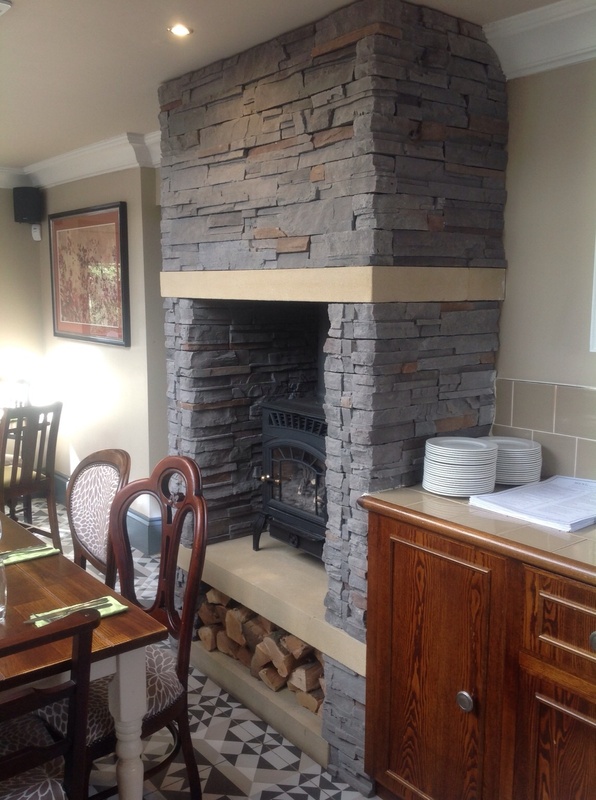 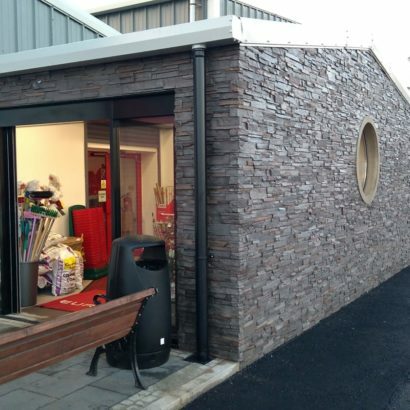 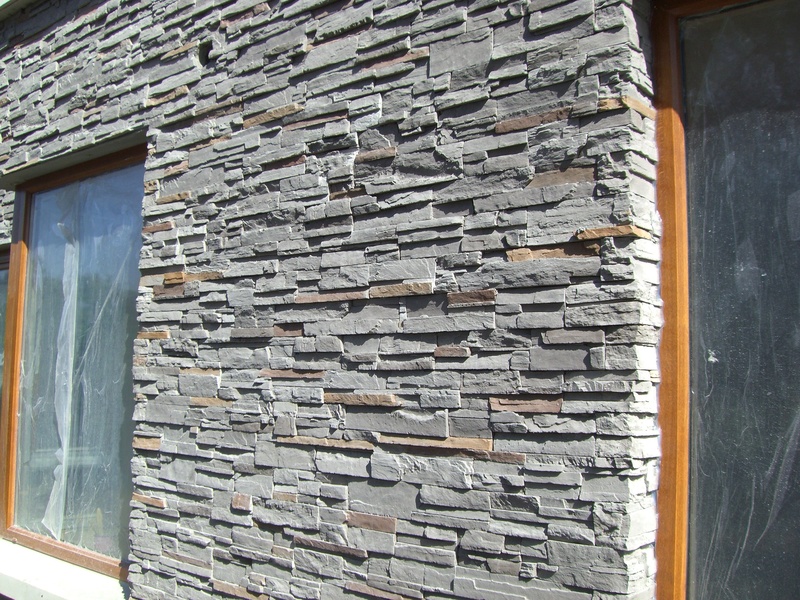 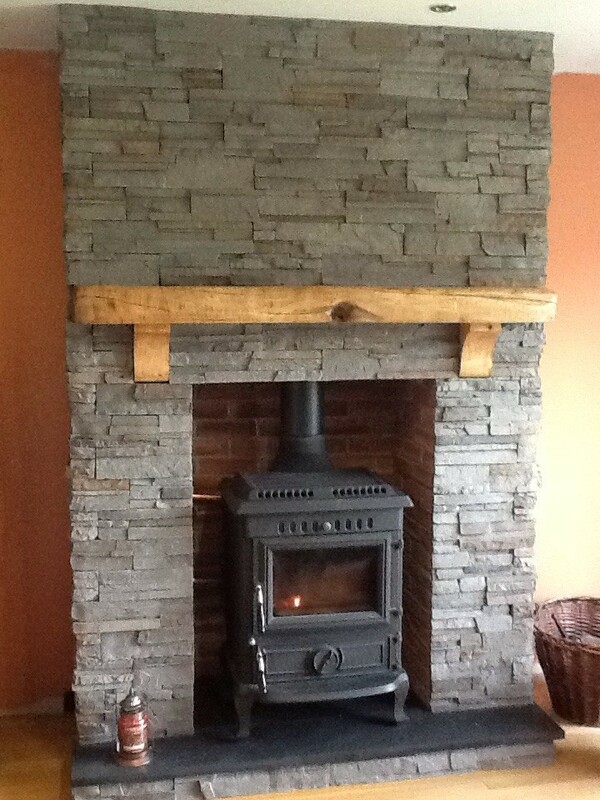 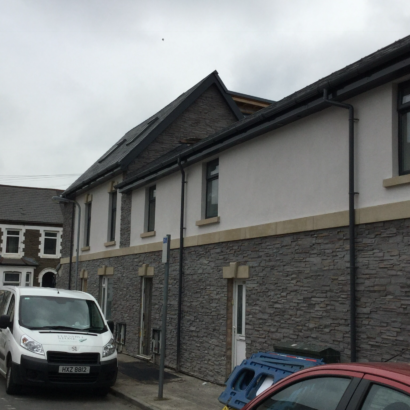 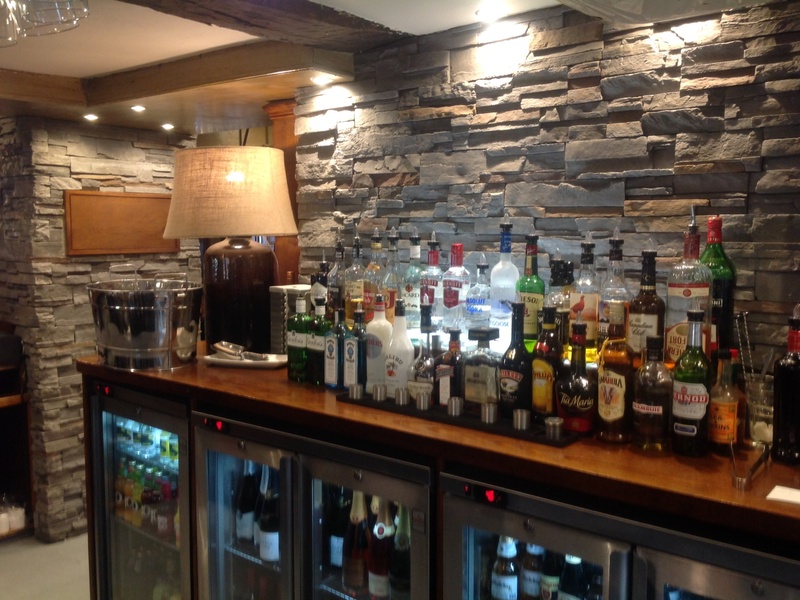 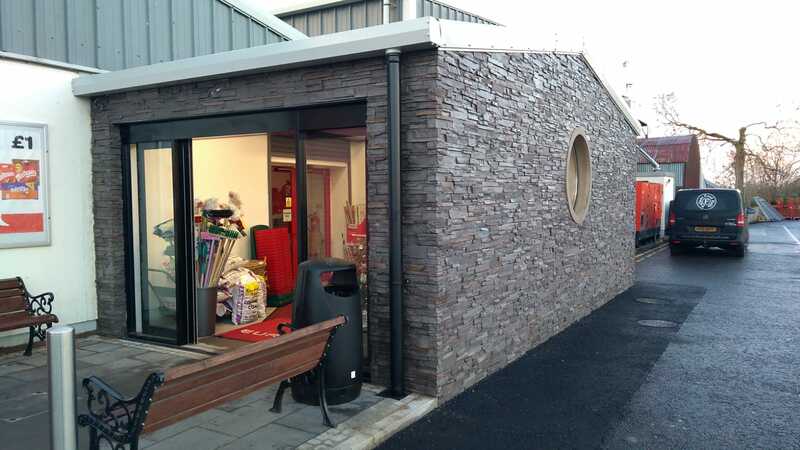 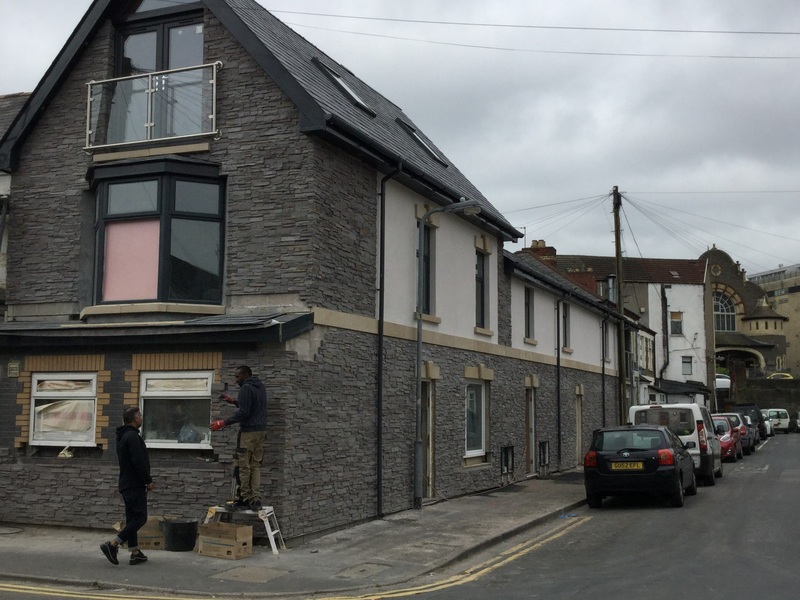 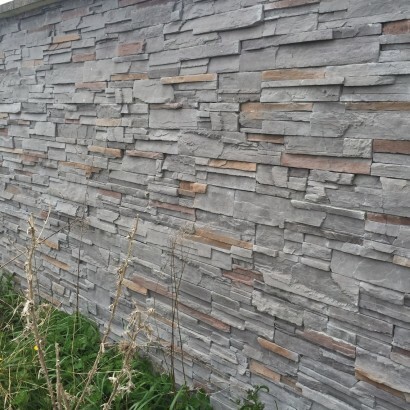 With three lengths of 20cm, 30cm and 50cm in a box, Vintage Ledgestone is the ideal cladding for piers and columns, without the hassle of jointing and grouting.